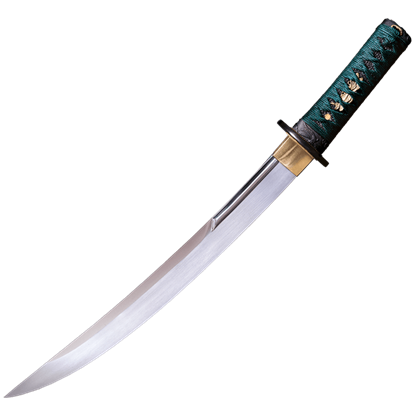 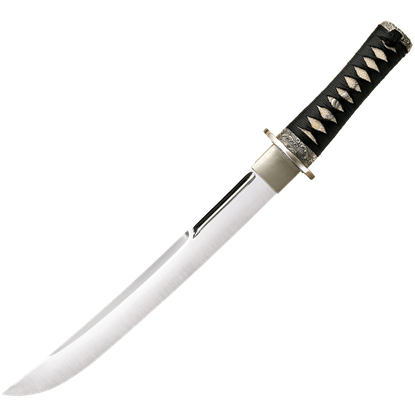 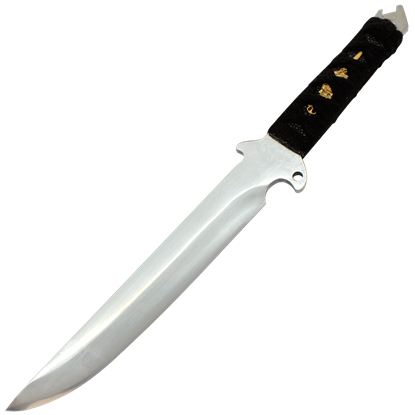 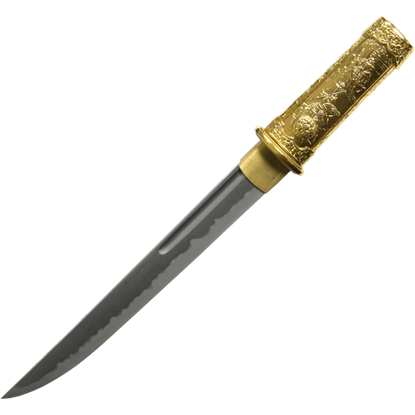 A tanto is a style of short sword that originated from feudal Japan, typically worn by the samurai. 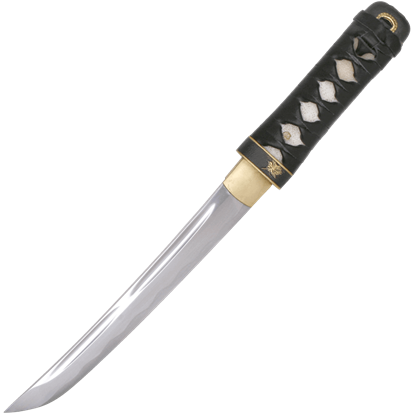 They were often used as companion blades worn alongside tachi or wakizashi. 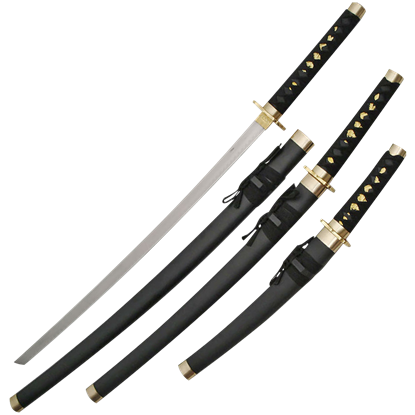 We offer many tanto swords here that range from historical to modern and even post-apocalyptic in their styling. 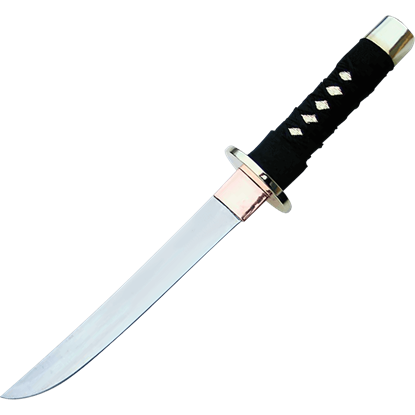 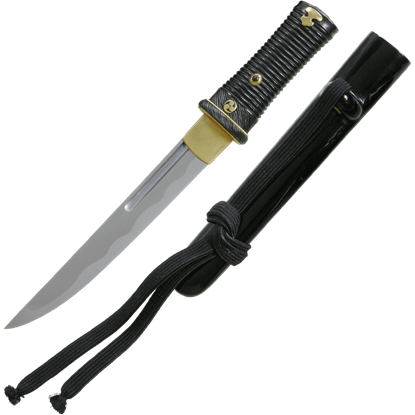 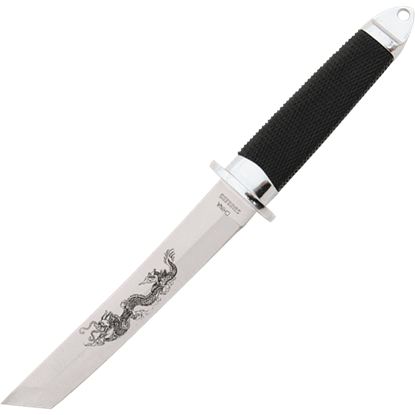 We have decorative tanto swords that make beautiful display pieces and accents to home decor. 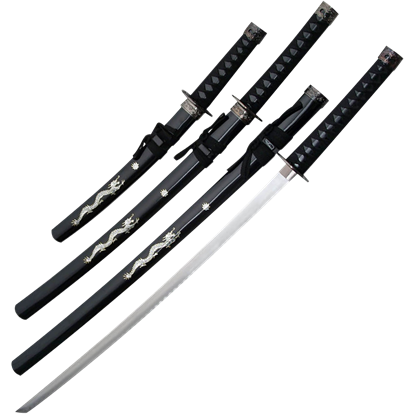 Our functional tanto range in style from traditional Japanese, some even forged in the traditional style, to tactical and modern. 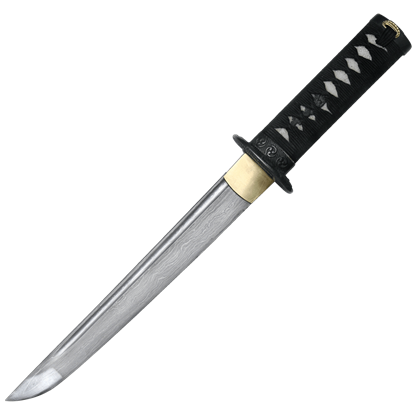 Whatever your use for this sword or your taste in its aesthetics, we have an incredible selection of tanto here to choose from.